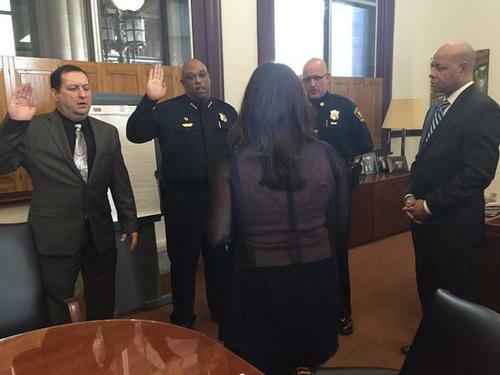 City Manager Harry Black fired Cincinnati Police Chief Jeffrey Blackwell Wednesday, claiming Blackwell’s leadership style created a work environment of hostility and retaliation. Here's what the public and city officials had to say. Leave us your comments and we may add them. @TanyaORourke @ChrisSeelbach @WCPO because we r professionals and didn't make our complaints public to council members. Now u see them. @AllyKraemer @ChrisSeelbach @WCPO then don't b so quick to say u support him,read the report, and then ask is this the chief u really want? @onlyAshleigh @WCPO @JohnCranley Uh ... you are the MAYOR if you can't control your own meeting?? @WCPO Oh please... you know how many times officers are seen on their cell phones while working? @AllyKraemer @WCPO in a show of support or in an attempt to shame??? @bernardkuhn @petewitte @WCPO @JohnCranley @CincyCtyCouncil Theres not one claim from any citizens against Blackwell. Citizens liked him!! @bernardkuhn @petewitte @WCPO @JohnCranley @CincyCtyCouncil Transparency!! Black should provide & release evidence of these claims. @bernardkuhn @petewitte @WCPO @CincyCtyCouncil @JohnCranley As a supporter of yours Mr Mayor, i heard alot of claims against the chief. @TanyaORourke he was terrible, Blackwell did bupkus! Tumultuous day at City Hall as community members and some on Council object to the process taken in firing police chief Jeffrey Blackwell. 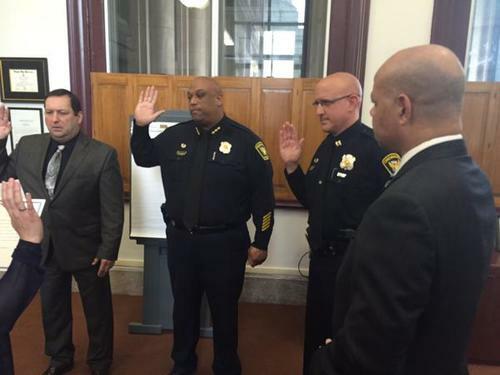 I'm not surprised that Cincinnati police chief Jeffrey Blackwell has been fired. I am NOT sorry to hear that Cincinnati Police Chief Jeffrey Blackwell has been fired. The Cincinnati Police Department deserves better.